Electric hook up: £4.00 per night - This covers fridge, lighting, battery charging, mobile phone charging, travel kettles, hairdryers etc, but strictly no electric heaters in tents as this can lead to fires or power outages due to the poor insulation quality of canvas. Please note: Departures before 12.00 and arrivals after 2pm. Please pay in full on arrival. 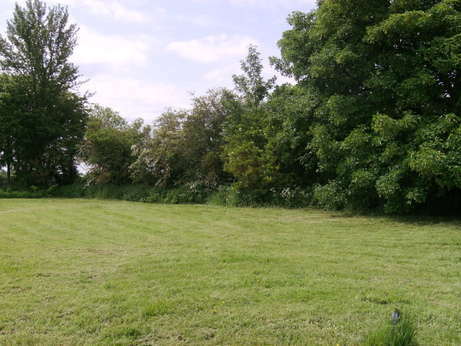 Our caravan and camping site is small, quiet and secluded surrounded by trees and hedges. It is away from main roads and therefore very safe for children and pets. There are stunning views from the camp site and the camp site is on level ground of about one and a half acres. There is drinking water on site, chemical toilet disposal facility and electric hook up. We also have toilet and shower facilities. Dogs to be kept on leads at all times.